Potatoes contain ample amounts of potassium, an essential nutrient for normalizing blood pressure levels. 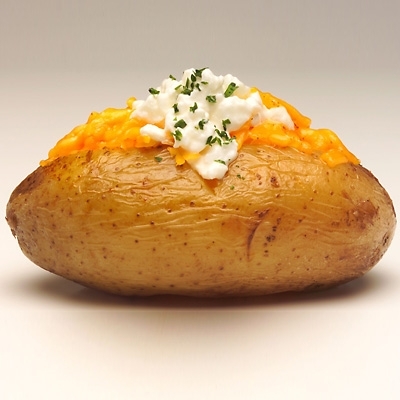 Instead of greasy French fries and buttery mashed varieties, enjoy a loaded baked potato. If you’re serving a crowd, set up a topping bar and let each person build their own scrumptious spud. To up the fiber, offer black beans and colorful veggies like chopped red bell pepper and broccoli florets. 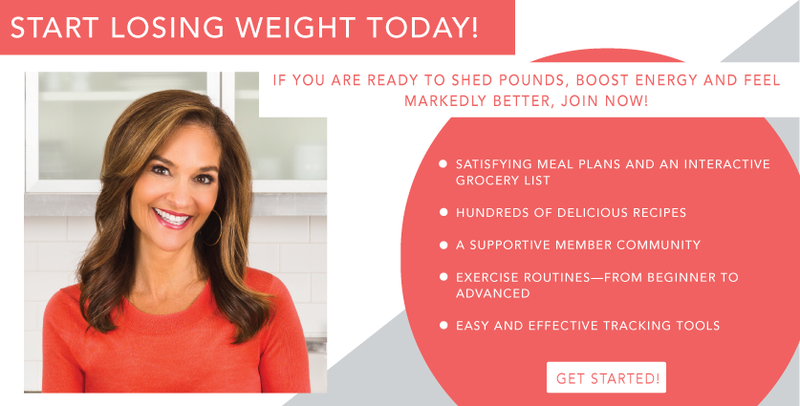 Make the meal even better by serving low-fat dairy toppers like fat-free plain yogurt and reduced-fat shredded cheese instead of their full fat counterparts.